I am writing this letter so you can assist me with several concerns that I have , and hopefully you can make some changes. Bullying is the first thing that matters to me. A lot of kids get bullied in thousands of schools. We need to stop this because kids suffer from depression, suicidal thoughts , and a lot more stuff. Bullying can happen anywhere. Many children & teens are regular victims of bullying. 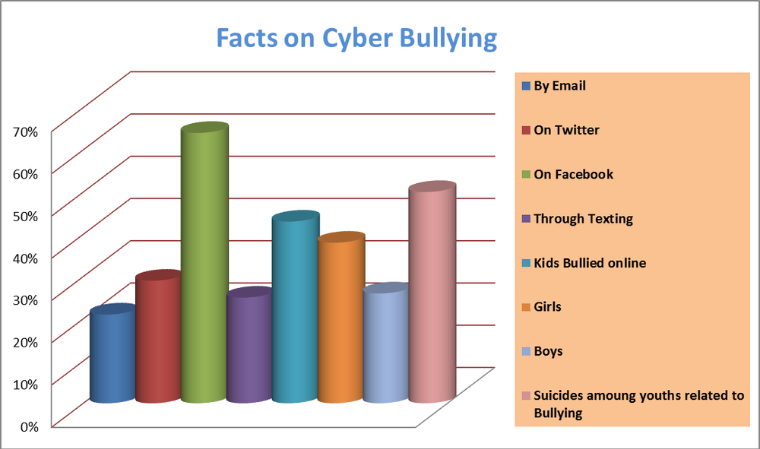 Cyberbullying is an issue as well. We need to help and spread the word that bullying is not a game. There are a number of kids that commit suicide every year and that is not a good thing. Statistics show more teenagers die to suicide now and social media is partly to blame. A study by the Journal of American Medical Association shows that 80% of teens died from suicide because of bullying. However things like Snapchat,Facebook,Instagram can help be an outlet for teenagers to express their suicidal thoughts. According to data from ABC News 30 percent have been bullied or actually bullies themselves. Approximately 160,000 are truant due to being bullied. Victims of bullying include boys and girls of all ages, sizes, and maybe even backgrounds. If I was a victim of bullying, of course i will feel bad. This is why I don’t bully people. Thank you for taking your time and reading my letter. the age to drive should be lowered? how inflexible teachers are when they teach while just assuming that the flexible students are slow, when its themselves.